Picture Perfect Cleaning and Operations. 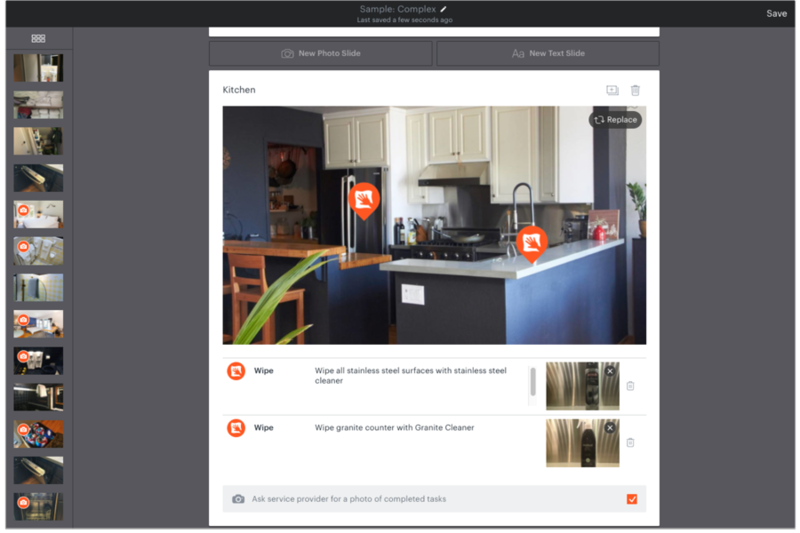 Properly's apps and tools increase the quality and efficiency of your housekeeping and maintenance team. And Properly's marketplace solves staff challenges with qualified providers whenever you need help. Visual Checklist: Visual Checklist provide cleaners with visual checklists, with photos and instructions, to guide them through the changeover process and ensure that all tasks are fulfilled to the expected standard. 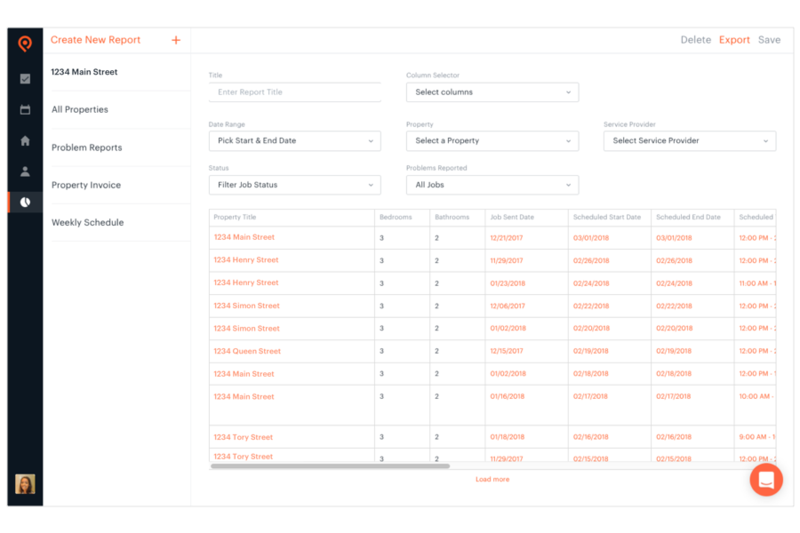 Reporting: Generate custom reports on metrics such as frequency of changeover services, payments, and more, and use reports to file damage claims, track repairs, and create payment invoices. 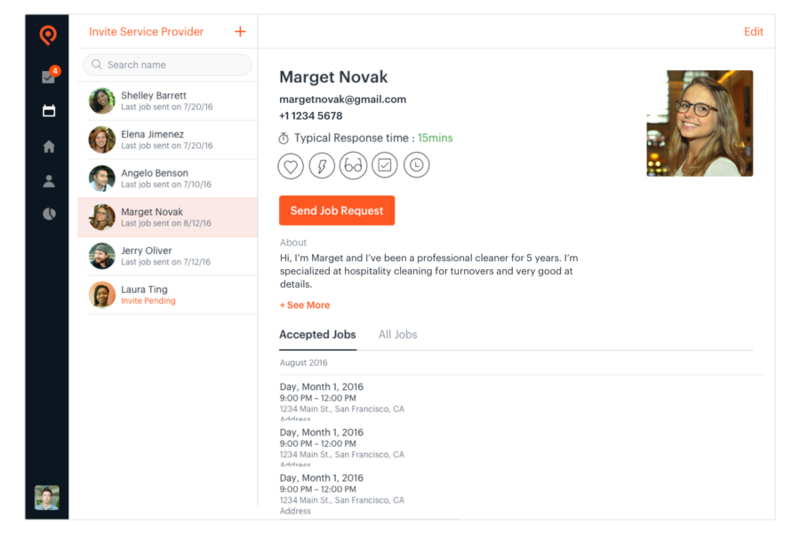 Access high quality cleaners: Find qualified cleaners for the job using the Properly service provider database which includes cleaners from all over the world. 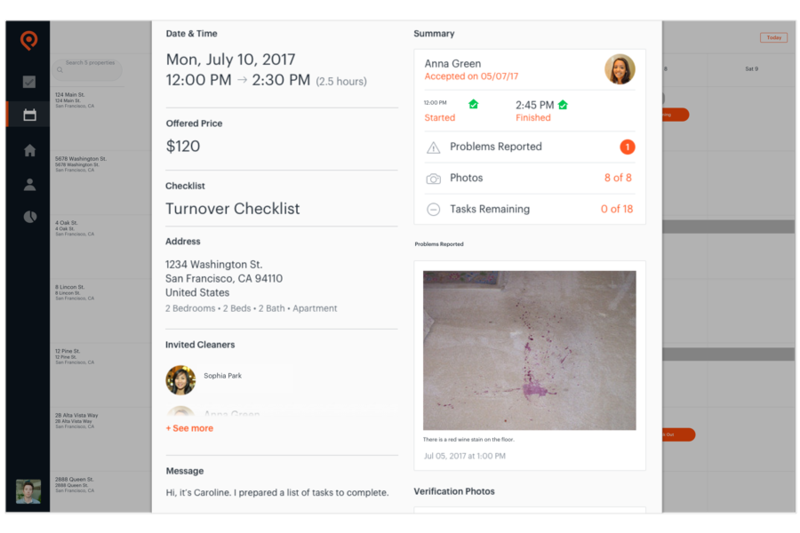 Hosts and property managers can access information on the cleaner’s location, experience, availability, and more. 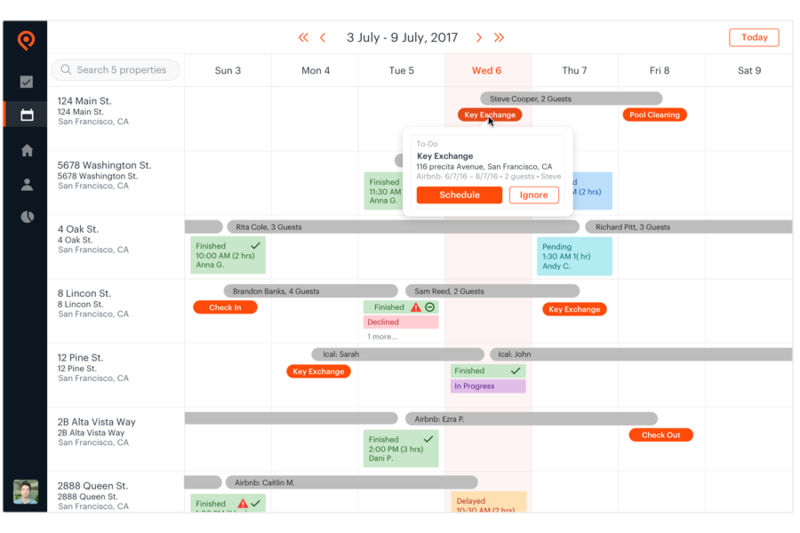 Schedule from your bookings calendar: When you connect Properly to major listing platforms, your PMS system or an iCal link, you can schedule all service directly from bookings. 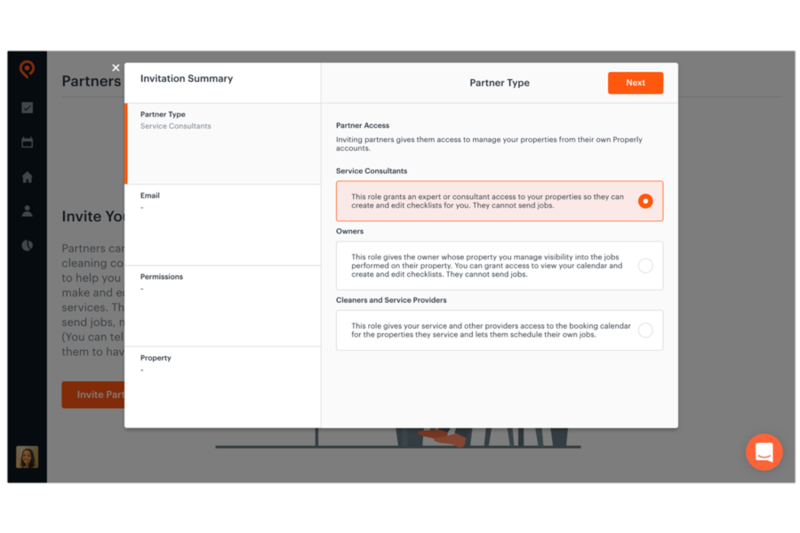 For more information about Properly for Property Managers, contact us to schedule a demo. 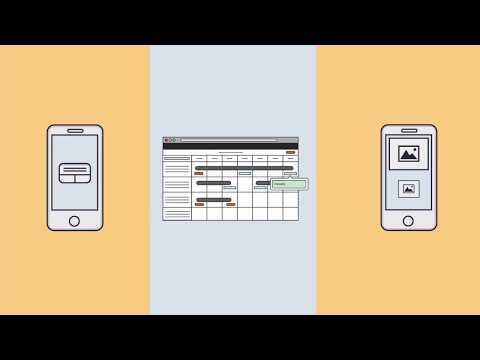 Integration with industry leaders: Integrate with listings platforms such as Airbnb and HomeAway, PMS solutions such as Orbirental, BookingSync, Escapia, V12, Guesty, MyVR, iCal for calendar management, and channel managers like Rentals United to synchronize booking data.